The annual Lovettsville Dog Swim takes place on Saturday, September 8. Frisbees and balls are welcome. 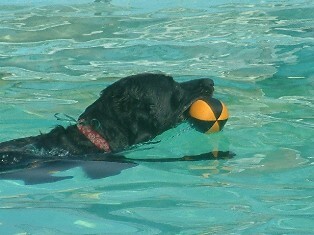 Only dogs are allowed in the pool and county dog licenses are mandatory. Call 540-822-5284 for more information.